← Why Are Freemasons Collecting Our Children’s DNA? 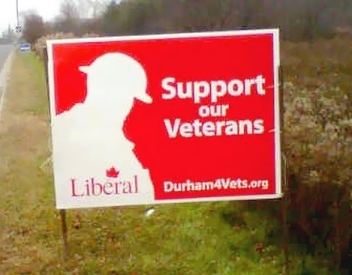 Posted on February 13, 2014, in Canadian Politics, HuffPostCA Articles, Ontario Politics and tagged byelection, Canadian politics, Durham, election campaign, fundraising, Grant Humes, Liberal, LPC, Ontario, Quitto Maggi, veterans, vets. Bookmark the permalink. Leave a comment.